Jelastic Jaeger 5.5 version was released to improve the platform functionality with two-factor authentication, enhanced horizontal scaling, UI for access tokens management and a set of other features. “Nowadays just a password is not enough for security. Hackers can test billions of passwords in seconds. In this respect, 2FA is a must-have requirement for any modern system or IT solution. 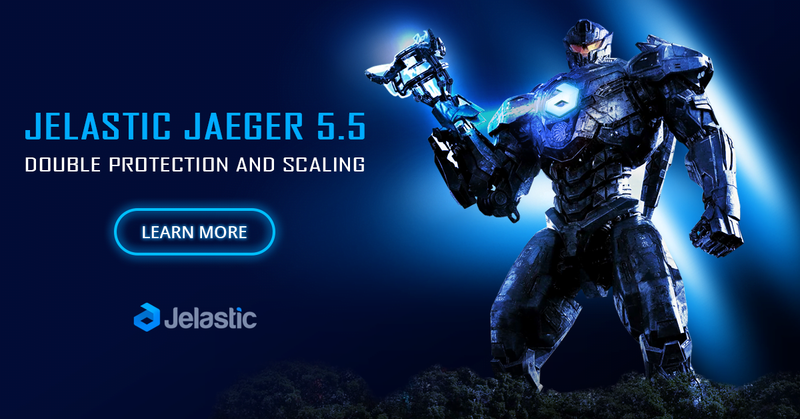 We welcomed this critical feature and were among the first to upgrade to Jaeger 5.5. Also, MIRhosting team is enthusiastic about cloud scaling improvements and the advantages it provides to our customers,” said Alexey Ermak, MIRhosting Technical Director.